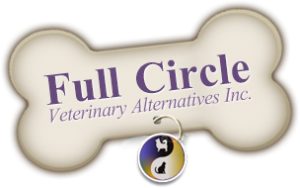 Stress Reduction for Your Pet | Full Circle Vet Alt. Veterinary visits can be stressful for your dog or cat. There are techniques that the veterinary team will employ to reduce stress for your pet in the hospital. Meeting the goals for a Feline Friendly Practice help us target areas for reducing stress for cats while having staff members trained in special stress reducing and fear free handling courses helps us with both dogs and cats. What adjustments are made to reduce stress for cats? Stress reduction begins at home where having access to the carrier before the day of travel helps reduce the fear of the carrier. Having a table at the clinic for cat carriers and a blanket covering both lifts feline visitors off the ground and reduces the opportunity for investigation by other animals. In the examination room, we use a Feliway hormone diffuser to spread calming feline pheromones. Additionally, our team members are training in low-stress patient handling techniques. 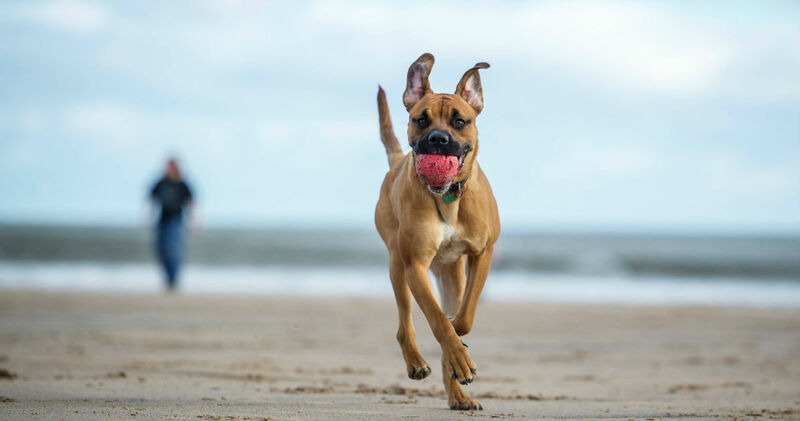 What helps dogs feel calmer? When your veterinary team members avoid direct eye contact with your dog or supply plenty of distracting treats, they are attempting to diffuse anxiety and pair the veterinary visit with something great. Blankets on the floor are a good stress reducer for dogs who know to target a blanket to lie on. There are specific ways of holding dogs for examination that also reduce your dog’s stress levels. What stress reduction training is available? 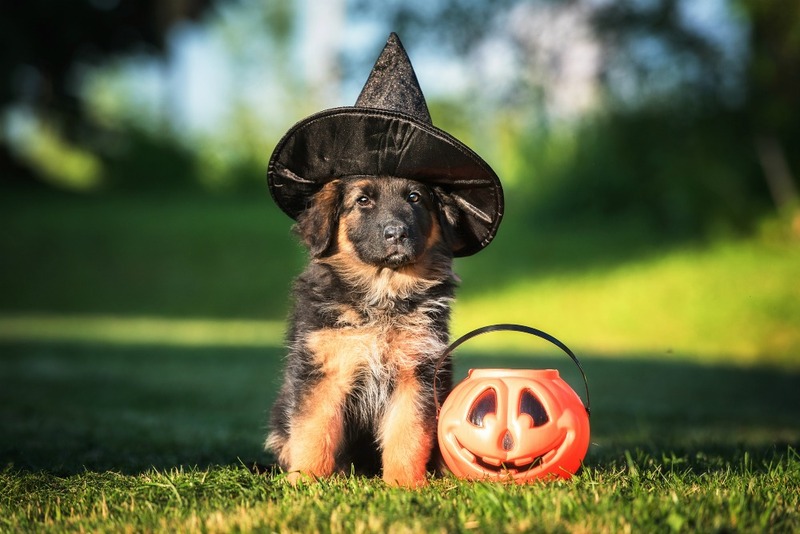 Fearfreepets is a course designed by Dr. Marty Becker. 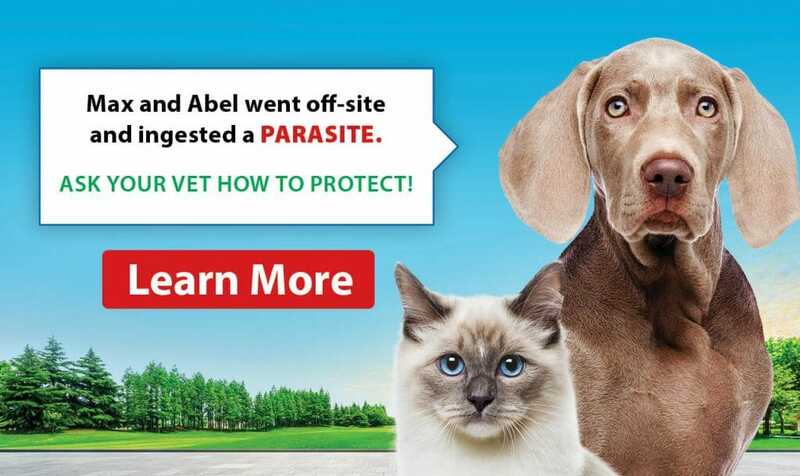 There is a program for veterinary teams and also for pet parents. Low-Stress Handling TM is a program designed by the late Dr. Sophia Yin for veterinary teams to deal specifically with typical situations in a veterinary clinic. Members of Full Circle’s team have participated in these programs.